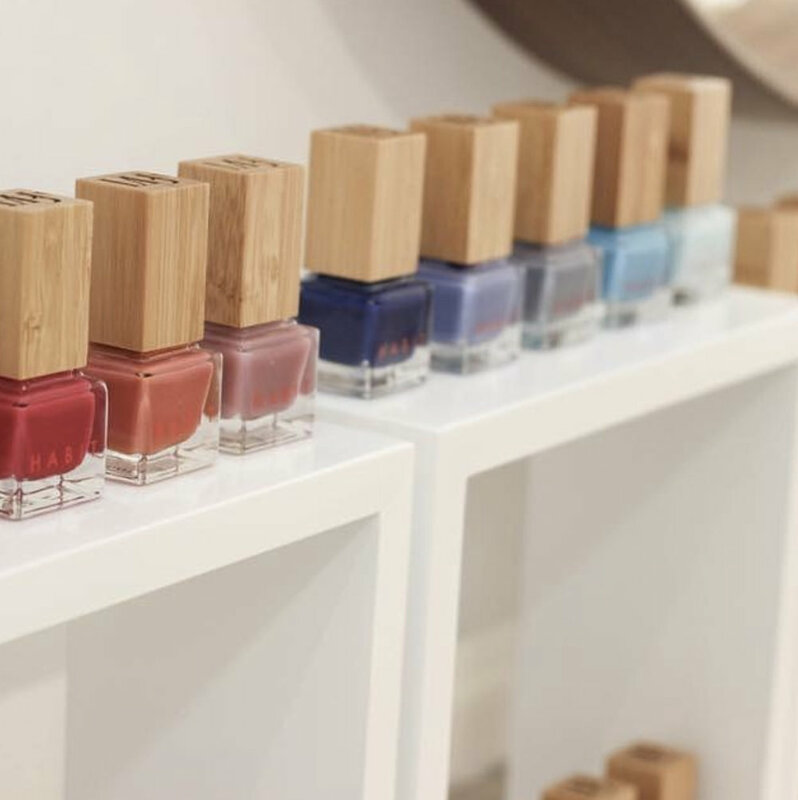 Born in 2017, Clean Beauty Market is the brainchild of Erin Norden - a makeup artist with a passion for beauty, health and changing the world. Her store in Mermaid Beach (and online) offers the best in non-toxic, ethical, beautiful and effective makeup, skin care, hair and wellness products from around the world. The store is home to a large and ever-expanding selection of products and brands that are carefully curated and do not contain parabens, PEGS, glycols, formaldehydes or synthetic fragrances. The store is also a fun, vibrant, luxurious, playful and welcoming space where you can touch and feel products, experience new brands, learn techniques and be pampered. 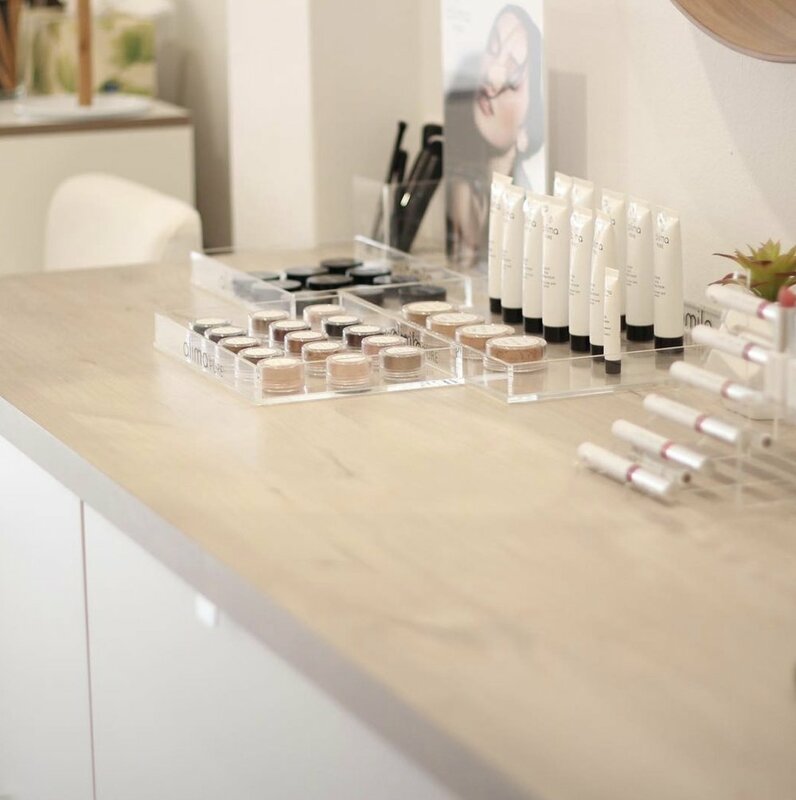 Each member of the Clean Beauty Market team are trained makeup artists and beauty therapists and in addition to retail, the store offers makeup tutorials, facials and clean beauty swaps. Plus the store plays host to workshops and product demonstrations. For a complete list of Australian beauty brands check out the Beauty Directory here.